Short-Term Lets vs. Long-Term Lets, Which is Best? In a city that hosts around 15m tourists each year, short-stay rentals are not a new phenomenon for London. 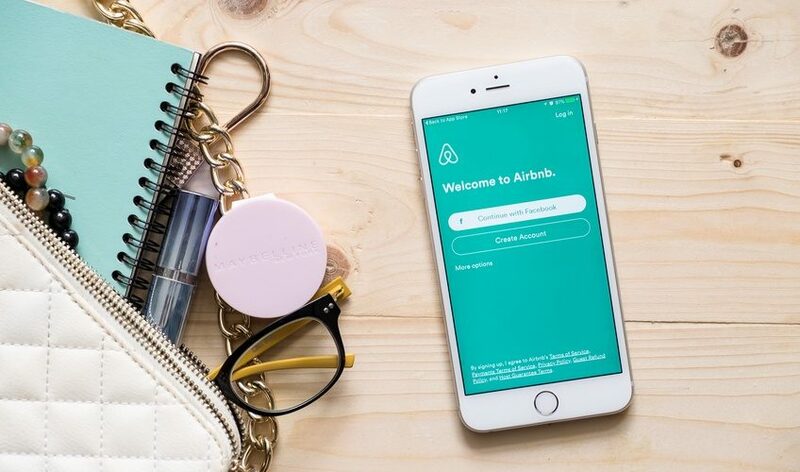 However, with the rise of marketing portal Airbnb, there is now a growing number of landlords who are choosing to offer short stay rentals over traditional long-term lets.